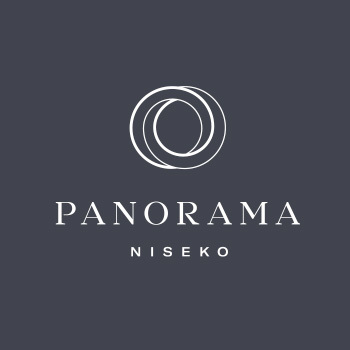 The Hokkaido resort creative specialists. Studiomochi is a creative technology company specialising in branding, design and website creation. Inspired by the surrounding mountains, we create work that helps businesses grow and succeed. 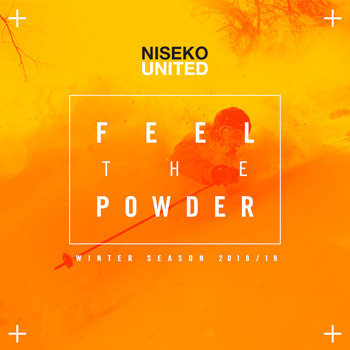 Since opening our Niseko office 4 years ago, we have established ourselves as winter resort development specialists, bringing to life brand and marketing campaigns for every major developer in the Hokkaido region. 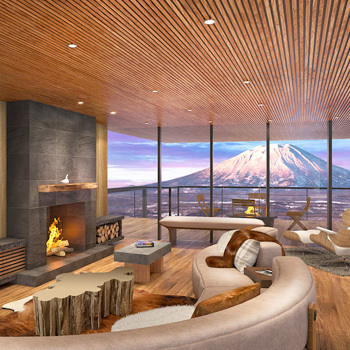 Tokyu Resort, Hokkaido Tracks, Niseko Real Estate, OneVue, Diversa Limited and many more. © 2019 All content copyright Studiomochi LLC.